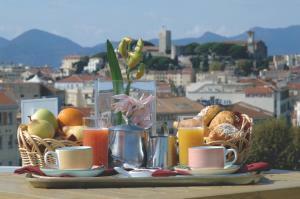 The Best Western offers a rooftop swimming pool and terrace with panoramic views of Cannes. It is just a 5-minute walk from the Boulevard de la Croisette and the beaches. 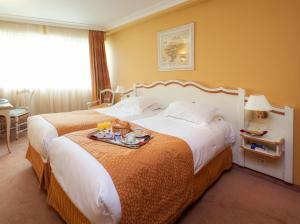 The rooms and suites at the Best Western Cannes Riviera are air conditioned and soundproofed. Each offers a flat-screen TV with satellite channels and Wi-Fi access. 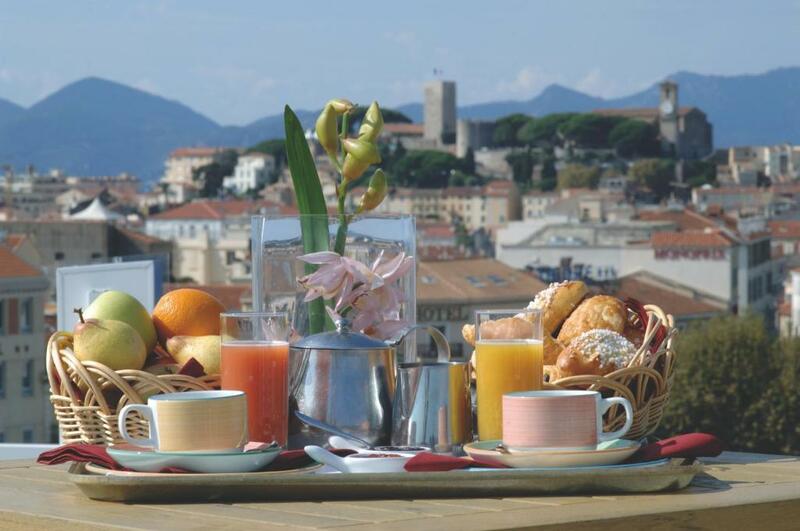 The Cannes SNCF train station is just 550 yards from the Best Western Cannes Riviera and Rue d’Antibes is a 5-minute walk away. A secure private parking lot is available. Music and videos can be provided in your room at an additional cost.